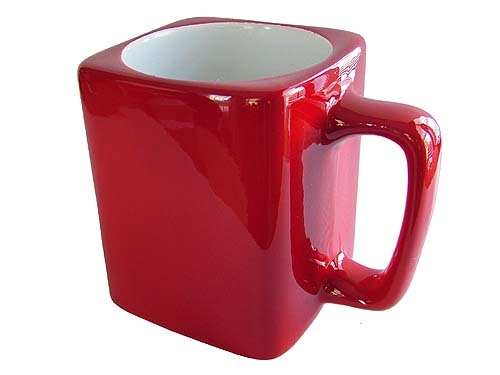 Start your new day with a fresh cup of coffee in your favorite coffee cup! 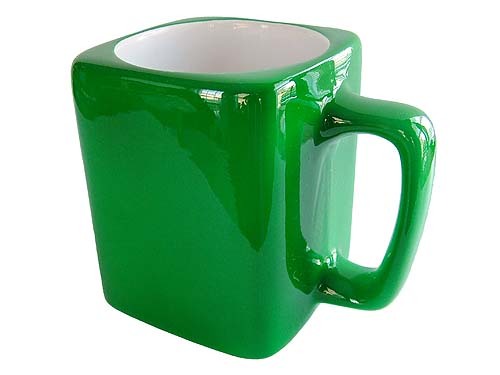 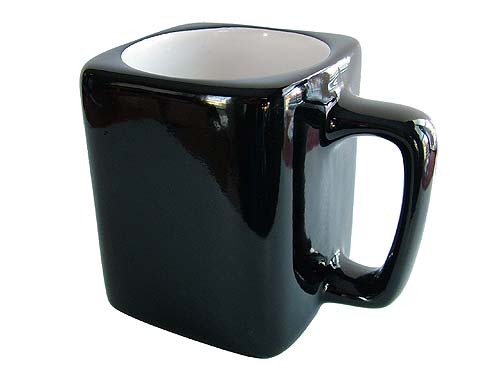 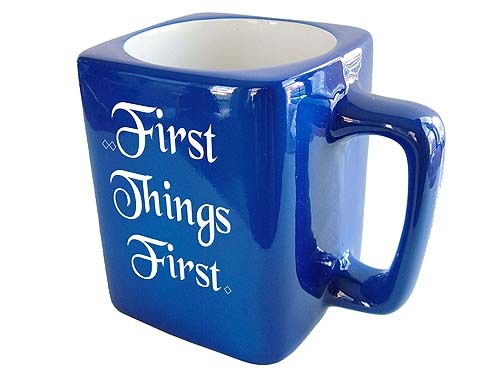 This unique coffee cup features a popular recovery slogan; "First Things First." 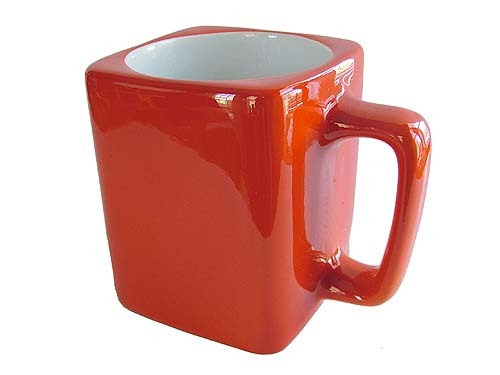 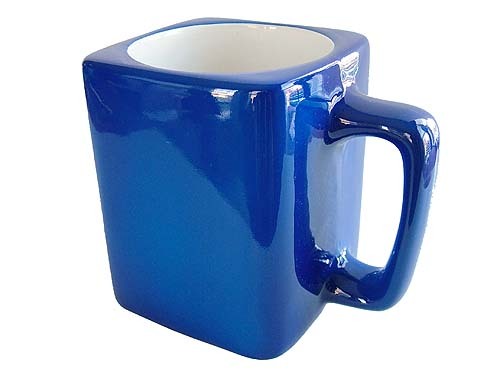 All recovery mugs are available in six different colors!